Nokia’s CEO, Rajeev Suri said during an interview that took place a few hours ago that Nokia is looking for suitable partners, for which they will design handsets. 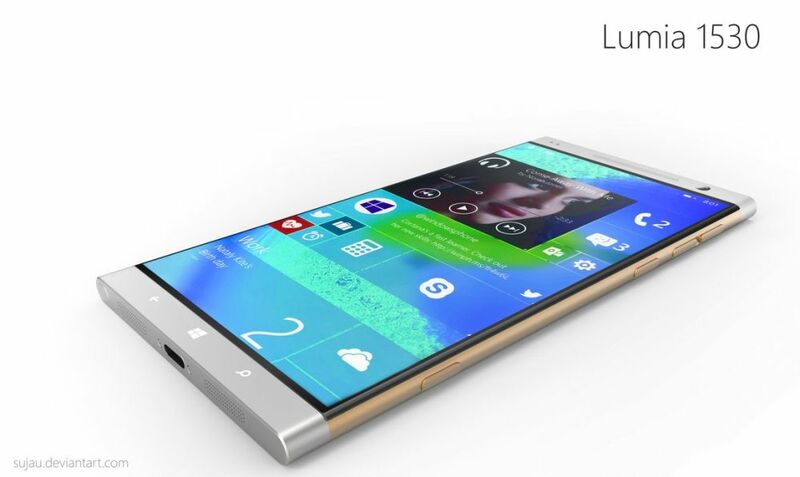 They intend to simply design new phones and make the brand name available to license, according to Reuters. We already knew that Nokia was bound by Microsoft clauses till 2016 and they couldn’t make phone-related moves. Next year they’ll be free of obligations, but don’t expect them to start churning out smartphones. They’ll probably start off with a few Asha-like models licensed to some Chinese companies. They could go on with quality models and don’t be surprised if you see a Xiaomi or Meizu high end smartphone with “powered by Nokia” written on it. We’ll remind you that Microsoft bought Nokia Devices in 2014 and months later the Finnish Nokia launched a licensed tablet computer made by Foxconn. They also debuted the well received Z Launcher, but kept away from phones. Segments of Nokia are still evolving, as the Networks portion will get a boost through the Alcatel-Lucent buy, while HERE is for sale. Obviously, Nokia is not returning to Windows Phone, so they’ll probably design Android devices.